As a real estate professional, there simply isn't enough time in the day to post to every social media platform. Twitter, Pinterest and LinkedIn For Real Estate Agents - Which platform is right for your business? Follow along as we examine the pros and cons of these 3 very different social media platforms. Is LinkedIn for real estate agents? How about Twitter and Pinterest? Last week, we ran down the details on how to dissect a social media platform’s numbers to determine whether it would be a good fit for real estate marketing. The largest percentage of those users includes those who are at least 45 years old. Those users earn $88,000 a year or more. In part 1, we dove deep into Facebook and Instagram statistics. Today we take a look at LinkedIn for real estate agents, along with Pinterest and Twitter. Which social media platforms are right for your lead generation effots? LinkedIn is, at its core, a networking platform. Many agents believe that it’s only good for B2B leads or employee recruitment. “LinkedIn is the hottest B2C social media platform in town” according to Geraint Evans at Econsultancy.com. In fact, Amazon, Target, Starbucks and Sony Music Entertainment use the platform to reach consumers, not other businesses. While its user base is largely international (only about 25 percent reside in the U.S.) its other demographics pencil out perfectly. Unless you’re chasing Millennials because only 13 percent of the users are members of that cohort. The primary LinkedIn users fall in two age groups: between 30 and 49 years of age and 50 to 64 years of age. They earn more than $75,000 a year and “41 percent of millionaires use LinkedIn,” according to Omnicore Agency. Omnicore also finds that “the average CEO has 930 connections” on LinkedIn. And, as we all know, CEOs buy and sell homes like everyone else. 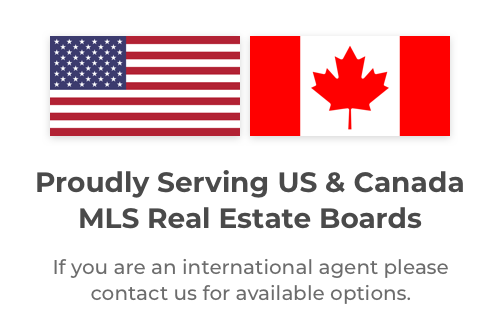 All in all, using LinkedIn for real estate agents seems like a solid way to find clients. Nearly half of Pinterest users hail from the U.S. The median age of a user is 40, although most who actively “pin” are younger. 40 percent earn more than $100,000. The largest pool of users (34 percent) live in the suburbs, but nearly as many are city dwellers. Although 80 percent of current Pinterest users are female, 40 percent of new users are male, according to Omnicore. Pinterest is a dynamite lead generator if used consistently (almost daily). Is it dynamite for a service business, such as real estate? Some agents swear by it. To get an idea of what they pin, visit Hopkins, Massachusetts agent Bill Gassett’s boards or those of Rochester, New York agent Kyle Hiscock. Yes, Pinterest is a time- and labor-intensive platform but the learning curve is quicker than Instagram’s and if you use an image editing site such as Canva, you can pop out your pins quickly. Caroline Forsey at Hubspotclaims that, last year, the third most popular category was “DIY home renovation projects.” Now that’s a subject fit for real estate boards. If you listen to the hype surrounding Twitter you may think that it’s the end-all, be-all when it comes to real estate lead gen.
First, “80% of Twitter’s users aren’t American,” according to Paige Cooper at HootSuite.com. But, that’s just the beginning of why you shouldn’t waste even a minute of your precious marketing time there. “Emarketer predicts that Twitter will only add 500,000 American users in 2019,” according to Cooper. The largest percentage of Twitter users earn between $50,000 and $74,999 according to Pew Research. Twitter “Usage among U.S. adults drops as age increases,” according to Shannon Tien at Hootsuite.com. Unless those in their late teens and early 20s are members of your target audience – your most likely real estate client –Twitter should be last on the list of social media lead generation vehicles, well behind LinkedIn and Pinterest. 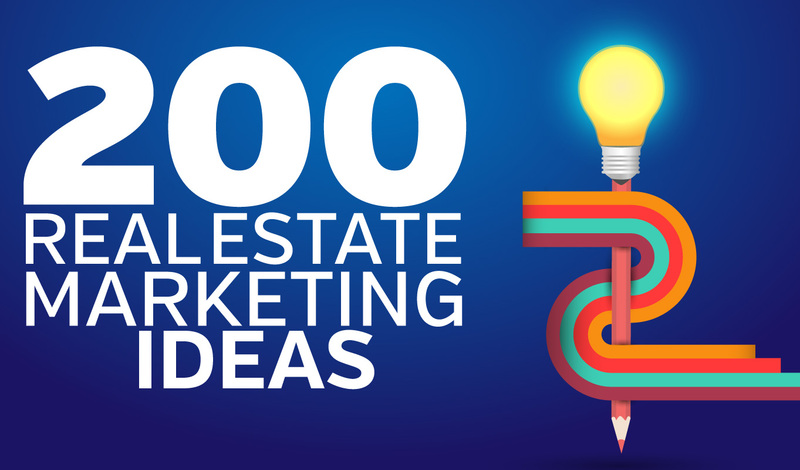 There are a lot of ways to waste time and money in real estate marketing. To get the best ROI, choose your social media platforms wisely. Determine which attracts your target audience and you’ll find the best fit. Running out of marketing ideas? 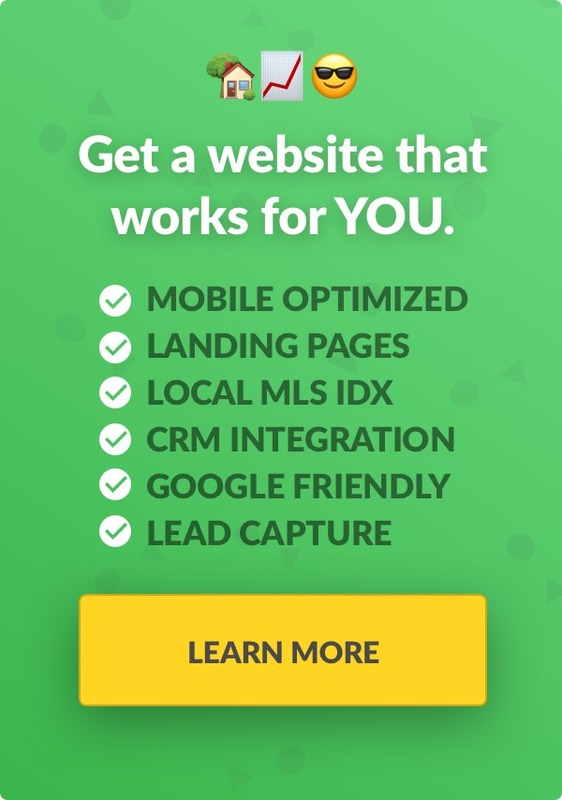 Here are some fresh ways to get new leads and listings. Do you post on social media as a realtor? Avoid fatal mistakes! Read these 21 social media tips to become a master of posting on Facebook, Twitter, and Pinterest. Learn the special tactics used by pros to get more listings and sell more houses via social media marketing.